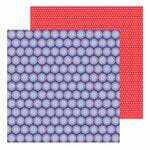 You're going to be the star of the show when you create something spectacular with the Big Top Quotes 12" x 12" Double Sided Paper by Pebbles! 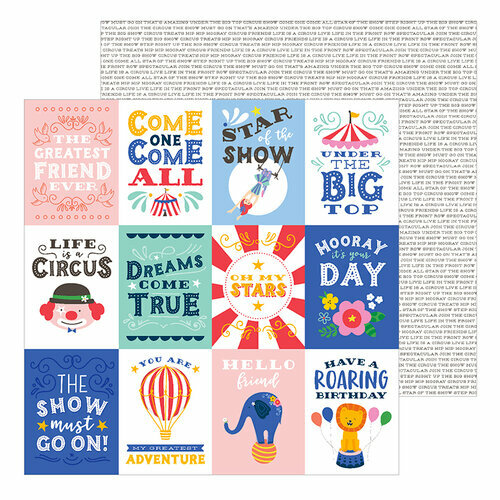 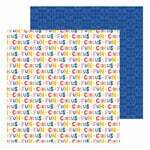 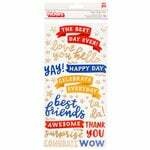 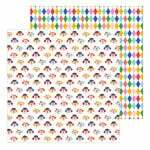 The paper features cutouts with quotes such as "Hooray it's your day," "Have a roaring birthday," "Life is a Circus" and more on one side and quotes on a white background on the other. 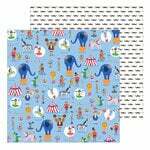 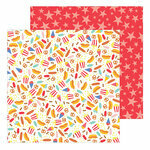 The paper is part of the Big Top Dreams Collection and is made in the USA.